Because if it’s not pretty, it’s not coming in my house. End of. 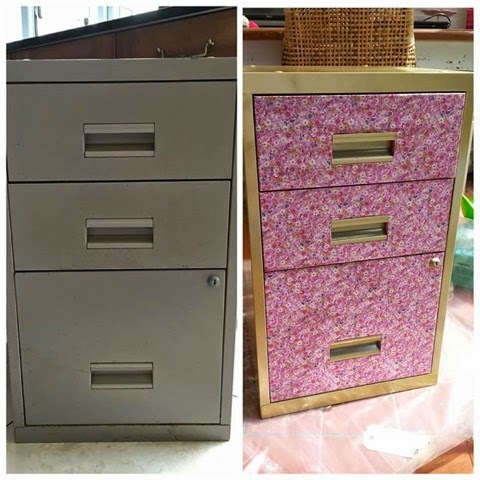 I bought this drab looking filing cabinet on a facebook selling page (Left) and I turned it into a lovely floral and gold fun filing cabinet! 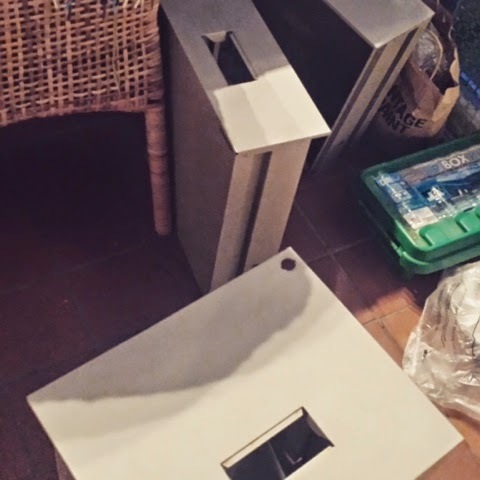 (Right) I took a few pictures as I was making it, so that you can have a beautiful filing cabinet too! First thing is first, remove all the hard wear, take the handles off and locks out and give it a good clean, remove any rusty bits with some lemon juice. 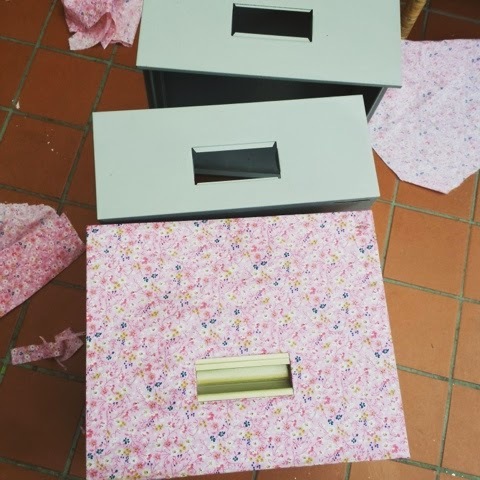 Boring, but do this groundwork because it will save you time in the long run, remove the drawers from the cabinet too. 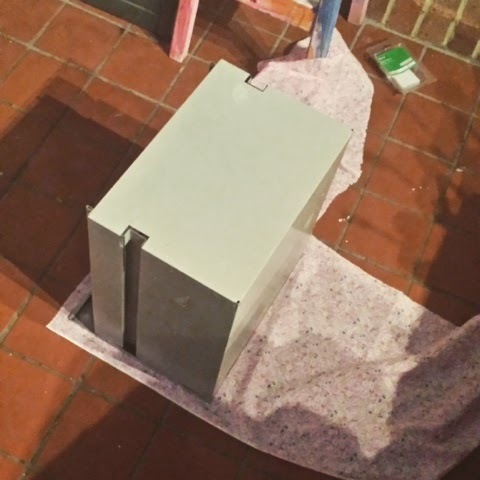 Once it’s clean and the bits and bobs have been removed and your drawers are ready, you want to give the surface a little sand, I did this by hand with some sandpaper, this will just give the glue something to hold to. 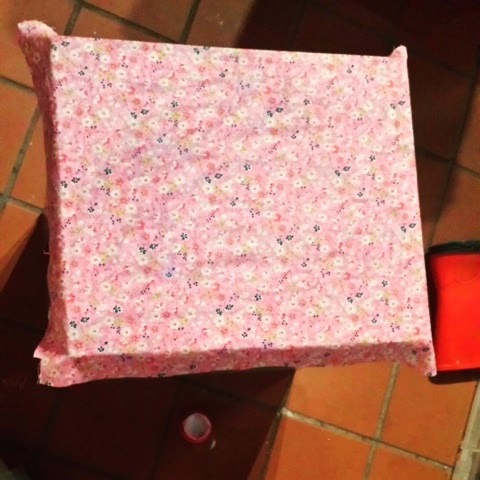 Once it’s sanded you need to cut your fabric for the front, to do this, I laid my drawer front, face down onto my chosen fabric, aim to leave approx an inch the whole way around just so it’s not too small. 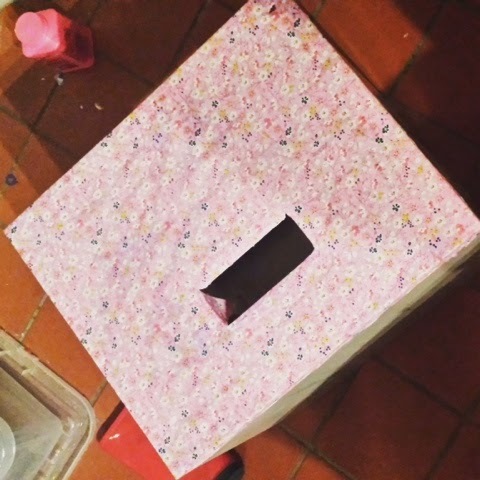 Once your fabric is cut, you can whack on the glue onto the drawer front, I used decoupatch, I got mine from hobbycraft, you could use modgepodge or possibly even watered down PVA glue. When you’ve got a good even spread of glue, you’re ready for your fabric, make sure it’s the right way up if it’s patterned. 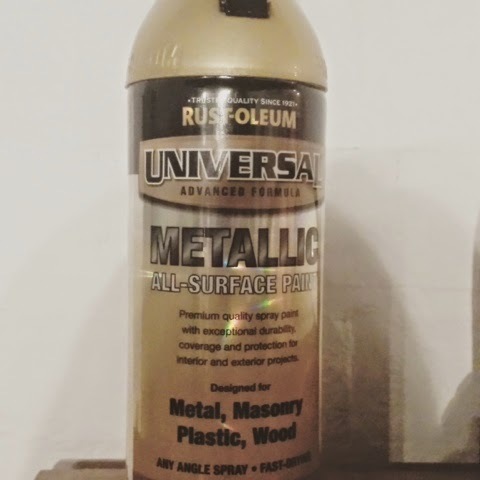 Don’t worry if it comes through the fabric smooth it with your paint brush, it will dry clear. 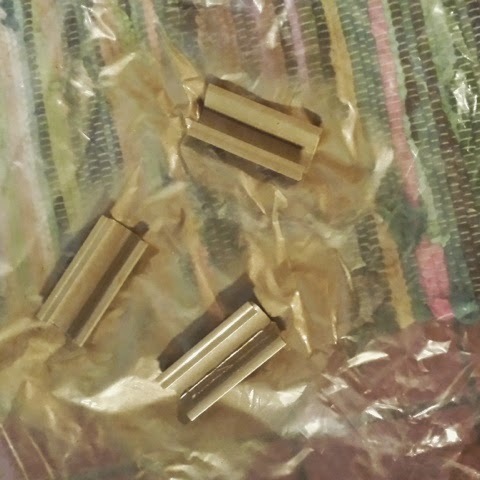 Once all the edges are secure, leave to dry for an hour, and then you can cut holes for any hardware you removed. 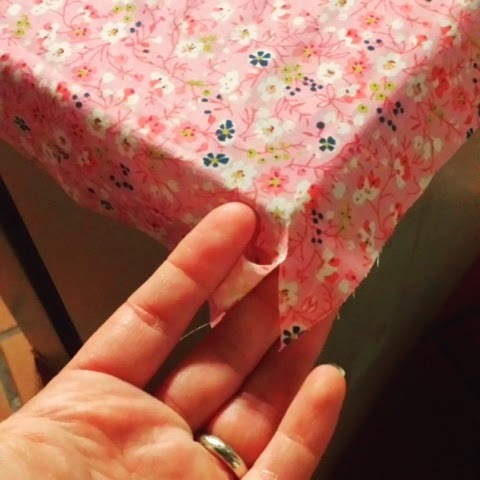 Cut away or glue down the excess from the drawer. 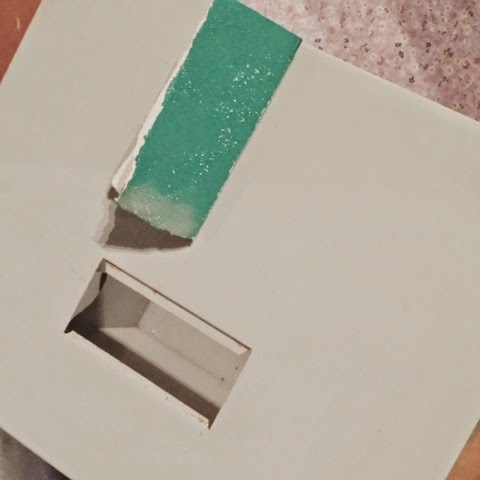 Then you just need to get out the spray paint for the handles, and follow the instructions on the back, they are helpful! Do the lock too if that’s the look you’re loving for 🙂 I used rustoleum spray paint, it’s really good quality. And went on really well, but any rattle can paint will do. I then left it all and went to bed! Ready to do the next two drawers in the morning, and hopefully the shell because it had been raining on and off all of this weekend, I was worried I may not get it all finished…. I came back down in the morning and slotted in a handle and I was chuft! 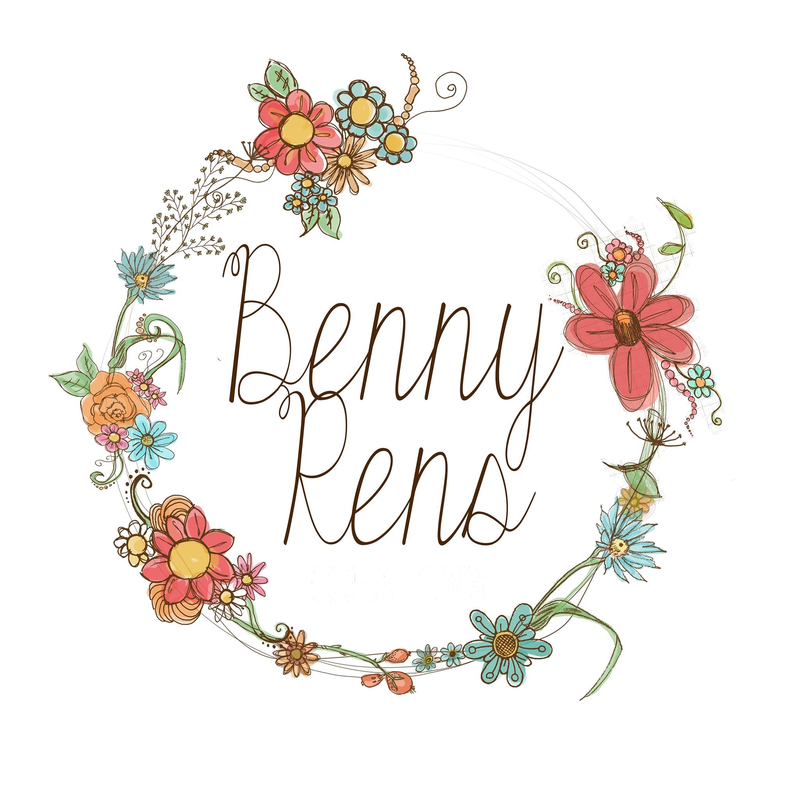 It was exactly how I wanted it to look! 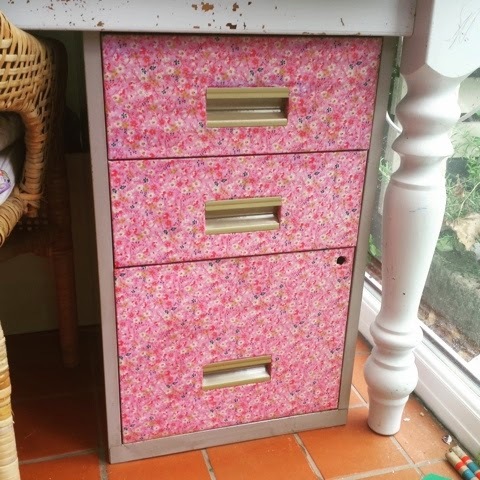 I quickly did the other two drawers! I then realised I had forgotten to spray the lock! 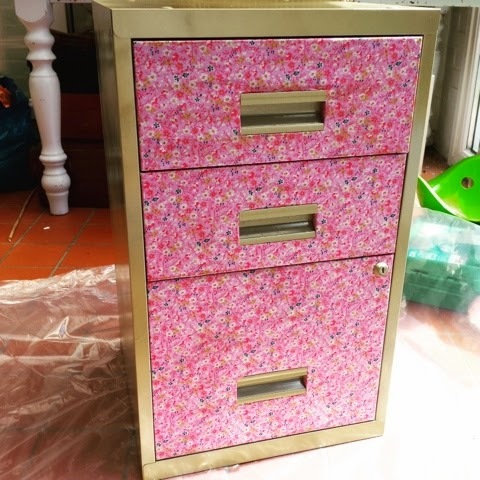 So I did that and then when there was a break in the clouds I whipped the drawers out again and took it into the garden. Follow the instructions on the can for the painting, long strokes is best to avoid drips. Plastic sheeting is your friend, wear clothes you don’t mind getting covered, and I’d advise gloves! The lock was touch dry so I whacked that back in too. And voila, it’s THAT easy.